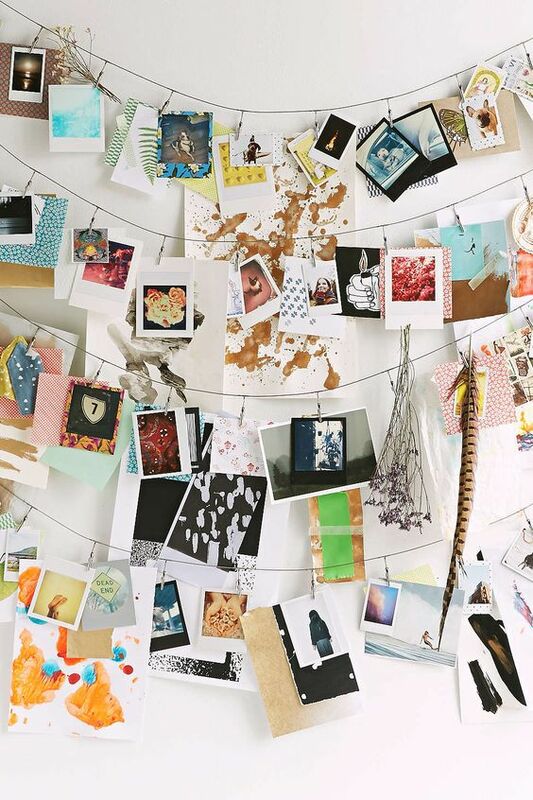 10 Unique Ways to Display Your Photos. 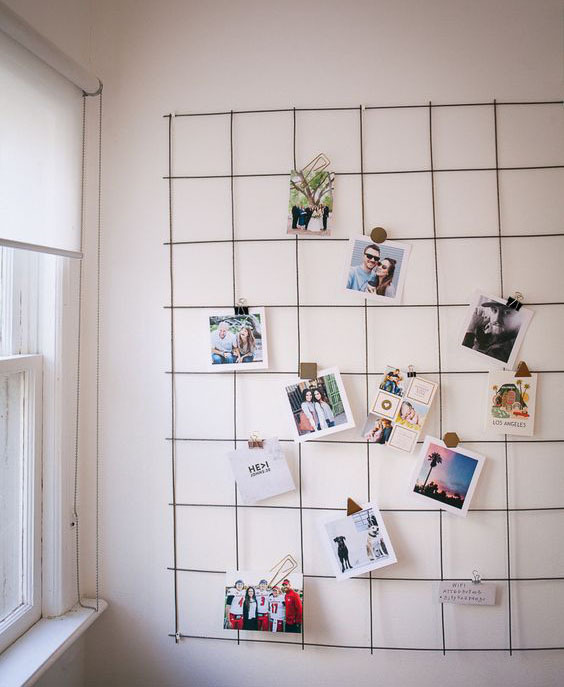 The perfect black square frames sat neatly stacked in the closet, ready to be hung in a ‘simple’ grid pattern. The thought of doing the math to hang them perfectly made you run for the bottle of wine faster then a toddler tantrum. Maybe some day you won’t feel so sleep deprived and can do the math. Maybe. What seems simple at the time can often become overwhelming and simply never get done. 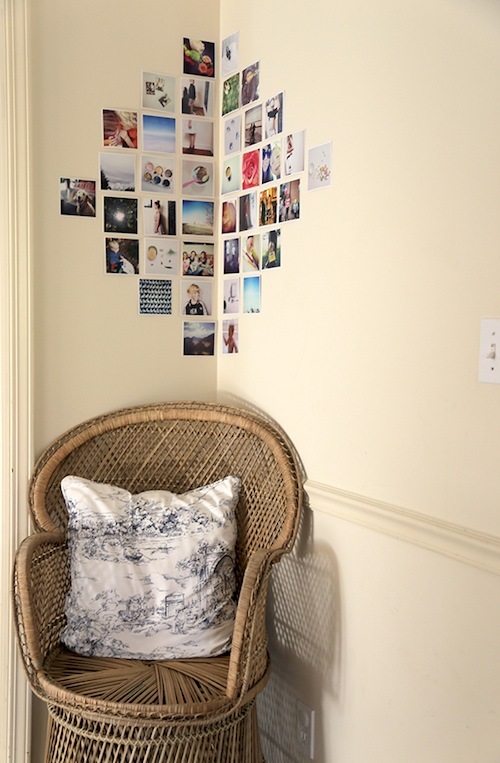 Or maybe you want to hang photos, but just can’t decide on a gallery pattern or sizes or frame colors or the multitude of other choices to make when putting things on your walls. 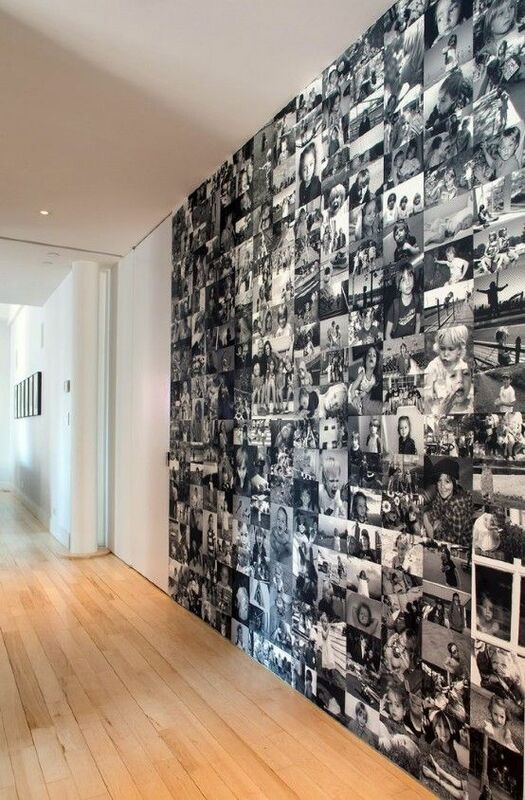 Let’s face it, we can barely decided what to make for dinner, let alone a discussion as major as a wall display. Can we just hire JoAnna from Fixer Upper to make over our space? I’m the same way. We had a huge 36×42 frame sitting empty in our living room for over a year. A year! Just a frame with nothing in it. I keep ordering prints, yet have no idea what I’m actually going to do with them. I keep thinking I’ll scrap book, but really that will NEVER happen. So yeah, I totally get the display paralysis! I’ve come to realize I don’t like printing large prints because I want to change them out to often. It seems silly to do large prints, because what do I do with it after I’ve moved on in a year? Same reason I don’t have large canvas in my house either, and I think it’s probably the reason you don’t buy them too. 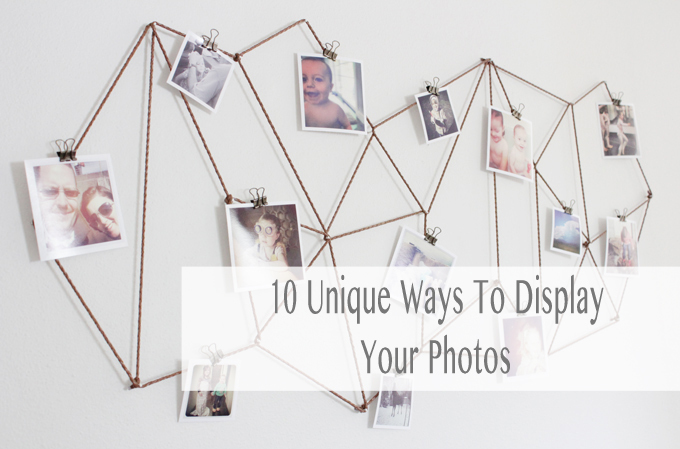 So I’ve rounded up some really unique ways to display your documentary photos easily, cheaply, and interchangeable as much as you want! 1. 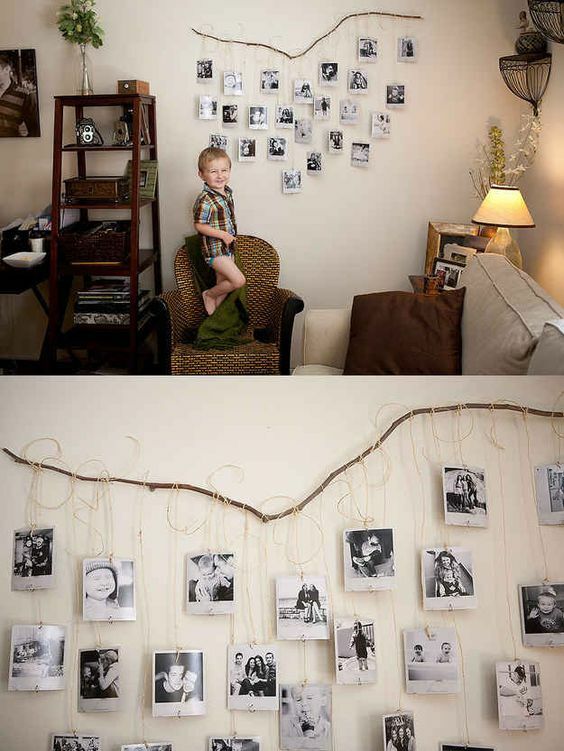 Metal Photo Clip String I love this idea because you can easily add your kids art too and change everything out as often as you like! 2. Square Prints in the corner. I WISH I had a corner to do this in! 4. Found materials & Clips. 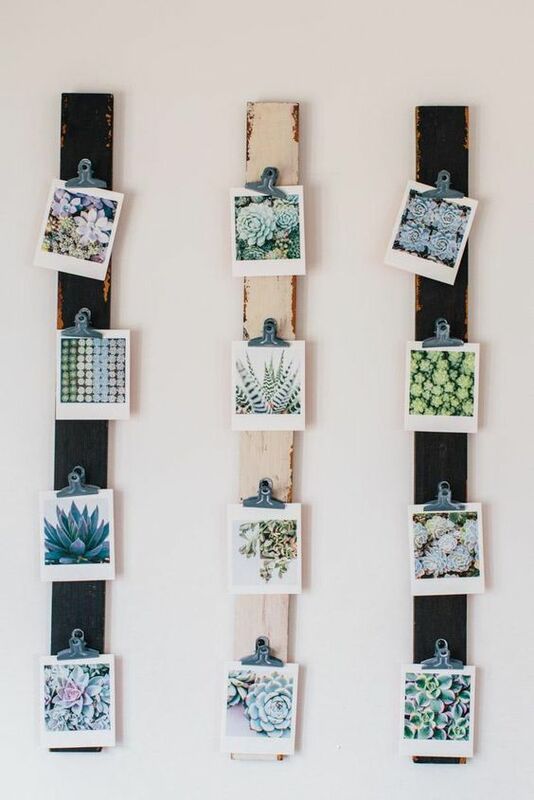 Love this idea for old scraps of wood or even a ruler. 5. Branch and string. So many things can be done with things found in nature. 6. Wire Mesh Grid. This pretty much makes me want to run to Home Depot right now. I need more wall space! 7. 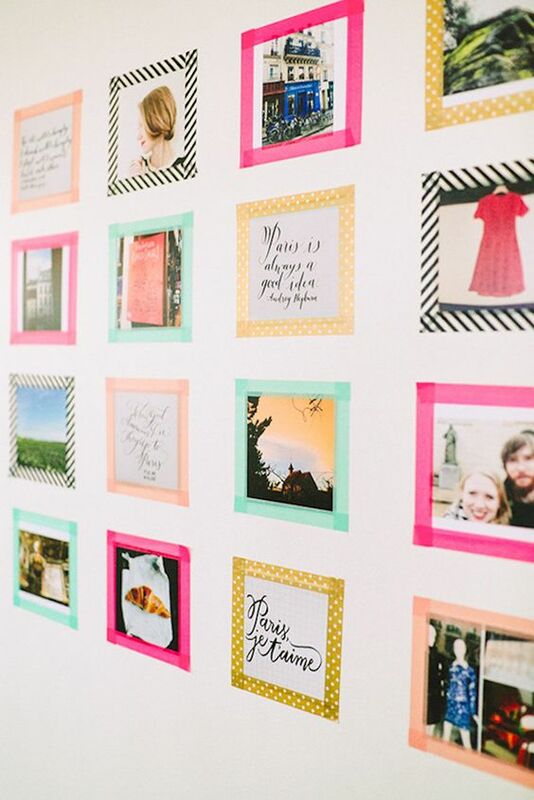 Frameless Photo Grid. This would be perfect in a niche or wall that juts out a little. You know that weird wall you have no idea what to do with. 8. 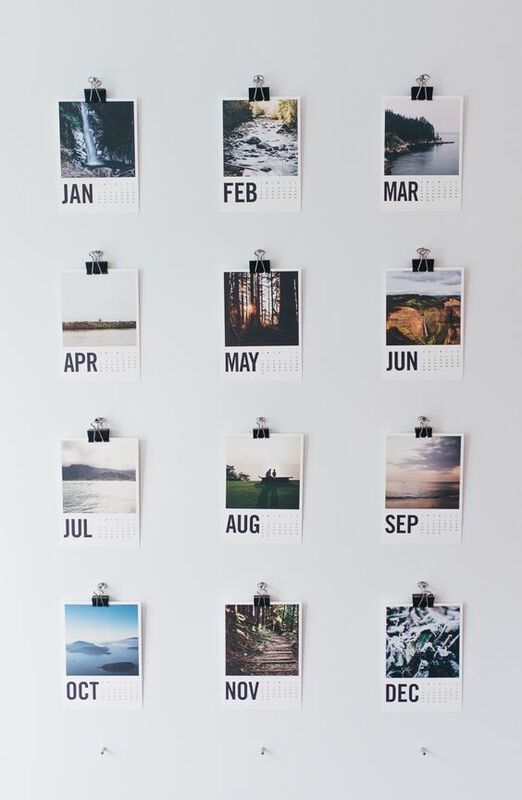 Wood Calendars. We LOVE ours from Artifact Uprising. 9. For the crafty peps. 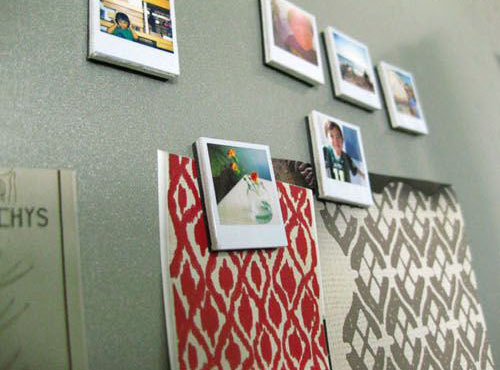 Make your own Fridge Magnets. 10. 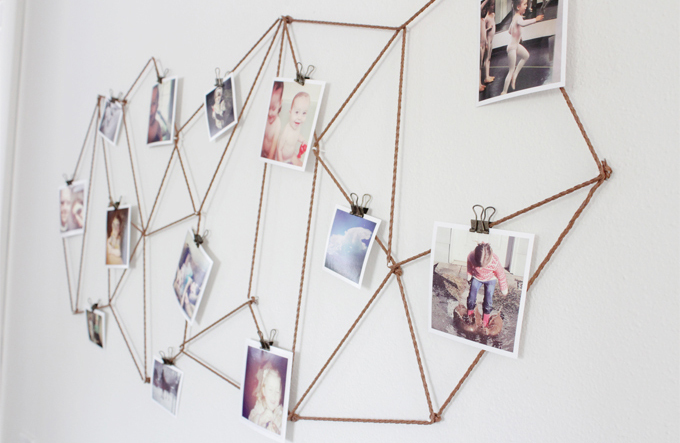 And my personal favorite, A geometric pattern with twine. Tell me which is your favorite and which one you want to use in your own home?